What started as a project of curiosity, quickly grew into a bi-state creative collaboration between my father and I. My father an architect and myself a designer, Geis Woodworks was born in 2015 from the shared pursuit of making tasteful and timeless pieces by hand. 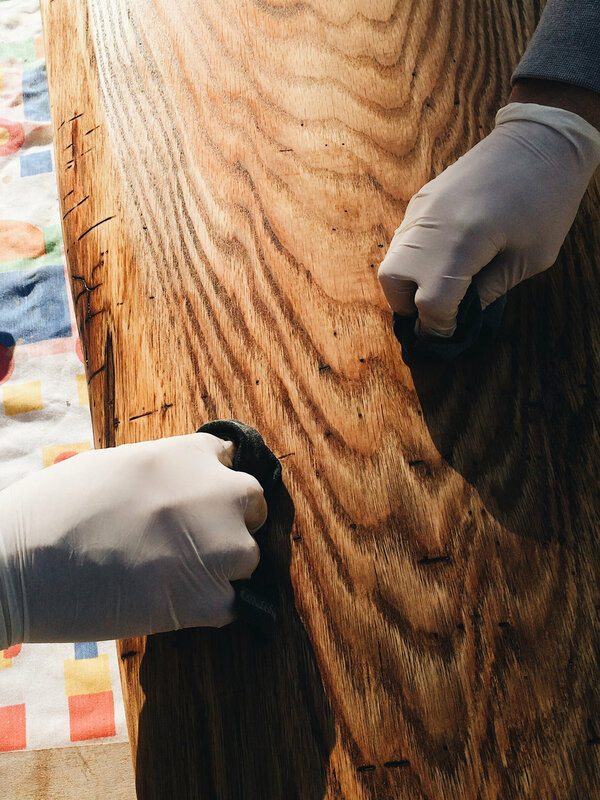 Our concept of “using old, creating new” comes from the usage of reclaimed wood and other mixed materials such as steel, iron, spray paint, and homemade stains. 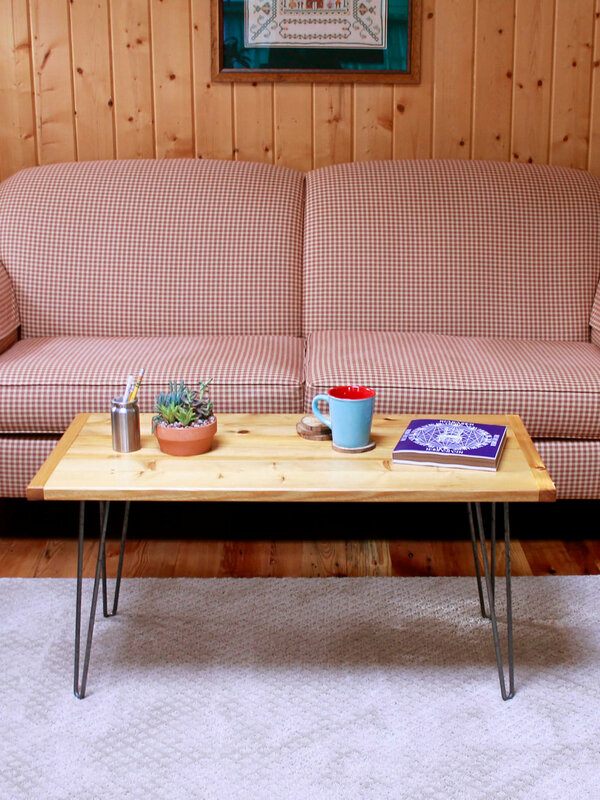 All furniture and goods are handcrafted; inspired by family road trips through Maine, Tennessee, Montana, and the likes of National Parks such as Yellowstone and Yosemite.